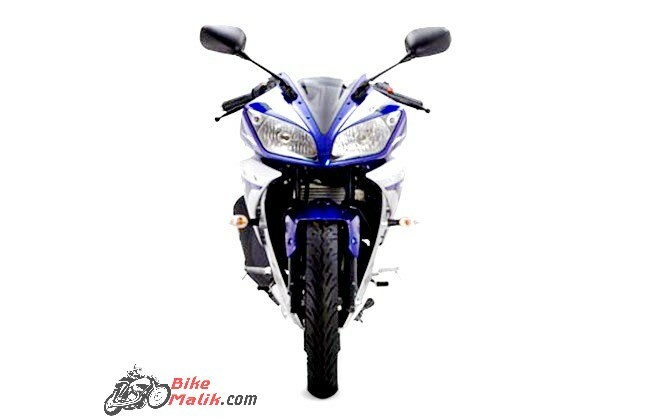 Yamaha launched the all-new revamped R15 Version 2.0 under the hood of hit series “YZF”. This all-new R15 V 2.0 is an electrifying model to be considered in India. 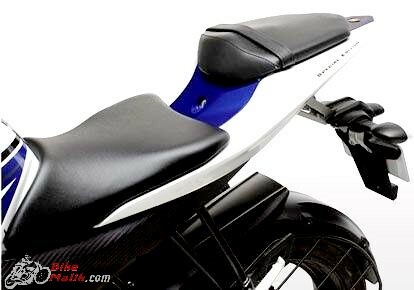 With all the enriched amenities, the price of the bike receives some hike, but it’s doesn’t to the moto lovers. 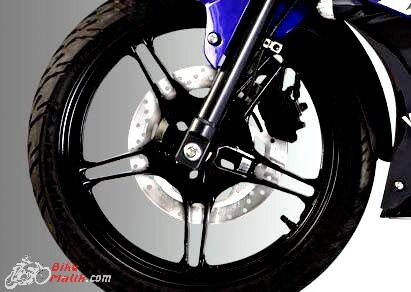 R15 now gets available 4-color options which looks more upmarket and trendy too. With the YZF R15, launch, the 150cc segment driven into the dilemma with all the new and contemporary updates that R15 boasts. So, let’s see what are the revolutionary updates in it. Yamaha YZF R15 v2.0 is beyond the expectations with the futuristic elements and upmarket looks. The bike retains same front profile as the predecessor but it appears revived with darker visor, dual headlamps unit with pilot lamps. But by the comparison among the two, we can notice the tweaks in the new version. From front to rear, the bike looks premium and upmarket. The triangular LED tail-light, the split-seat housed on a tail cowl is premium, but the absence of grab rail makes you somewhat disturbed. 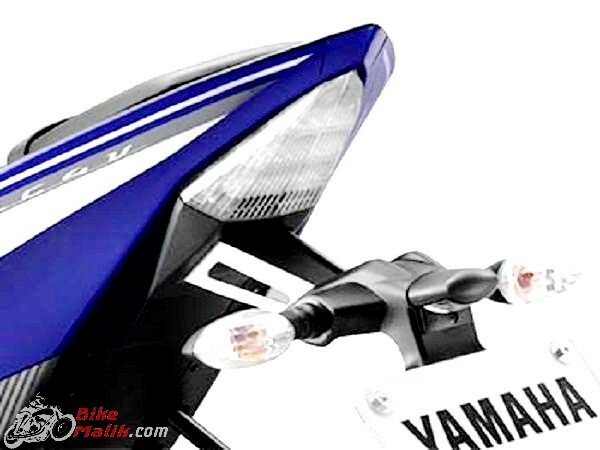 The V-shaped visor at the front and bulky fairings on either side give all the muscular appearance. The seating gesture is also good enough. The quality fitments are up to the mark and crisper too. The instrument cluster with an analog tachometer, a small LCD unit that displays a speedometer, odometer, two trip meters and fuel gauge are the standard ones and also LED indicators below the LCD unit makes the console a significant fitment. Yamaha YZF R15 draws all the power from the powerful 149.8cc, liquid-cooled 4-stroke, single-cylinder engine that churns out the power of 16.8 bhp @ 8500 rpm and a peak torque of 15 Nm @ 7500 rpm. 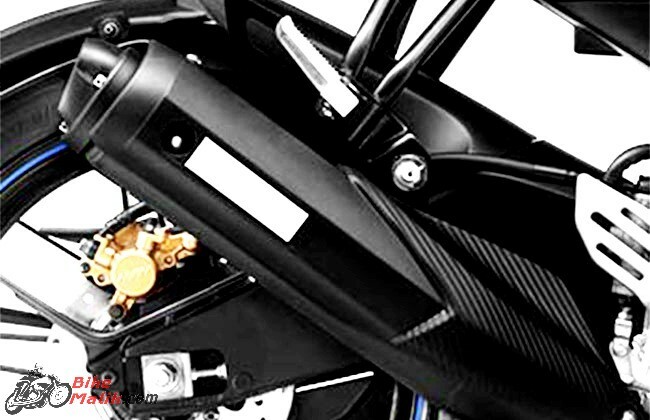 The bike attains the top speed of 131 km/h and thus claims a mileage figure of about 40km/l. The 12-liter fuel tank is sturdy and proportionally muscular. The 6-speed transmission gearbox completes the work of the mill. The employment of Fuel Injection system make the ride full, but the mileage is a bit drawback for the bike. Yamaha YZF R15 has sumptuous handling capabilities that surely makes the riding fun. 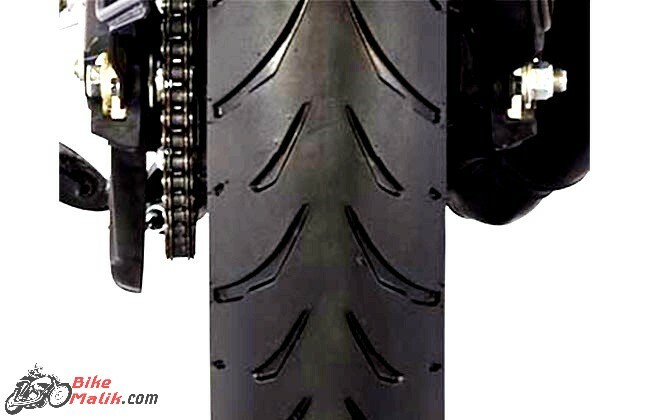 The fat and grippy tyres at both the ends ensures a better friction over the surface while the robust aluminum swingarm, with a wheelbase extension of 1345 mm provides a better control at corners. The sturdy suspension unit of hydraulic telescopic forks at the front and a linked monoshock at the rear enables the comfy rides with no distress feeling. The braking setup is good, but the absence of ABS unit makes the rider feel sad. Though it lacks ABS unit, the dual disc brakes make the work done. The 150cc racing moto costs at INR 1,29,120 alongside it competes with segment rivals like Honda CBR 150R and the Bajaj Pulsar 220F. 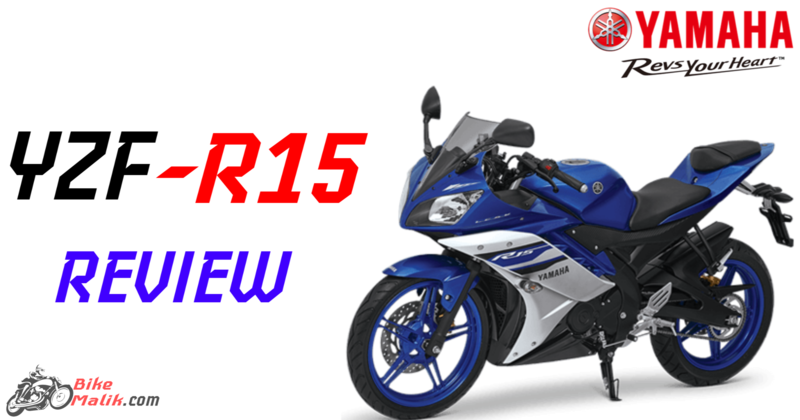 Revamped R15 has best handling capabilities, elegant design, and reliable features but the lack of ABS, outrageous pricing pull the bike bottom of the segment.